New York Times shares spiked as much as 9% today on rumours that Mexican billionaire Carlos Slim would buy the paper, Marketwatch reports. The Times told CNBC it had no comment on the rumours. 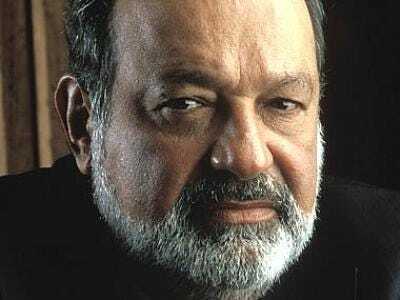 Carlos Slim bailed out the paper a little over a year ago with a $250 million loan. As we’ve written this post, the stock price has started sinking lower. It’s only up 5% now. It looks like investors aren’t buying into the Slim takeover rumours anymore.